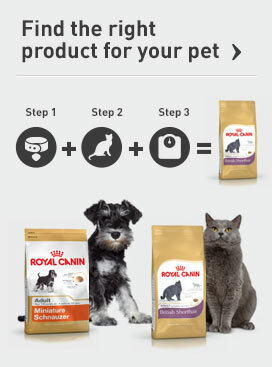 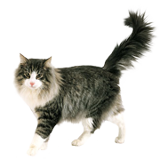 At ROYAL CANIN®, we have multiple ranges of cat food for all types of cats and kittens. 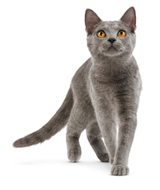 Our cat food products contain uniquely crafted nutritional profiles tailored to your cat’s breed, age, size and particular requirements to help in the maintenance of good health. 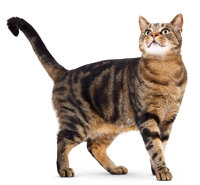 Explore our complete ranges of wet and dry foods to find the one ready-made to meet the daily requirements of your cat or kitten.